The Jakcom R3 NFC Ring is made of Germanium, a rare metal that is resilient to wear and tear. 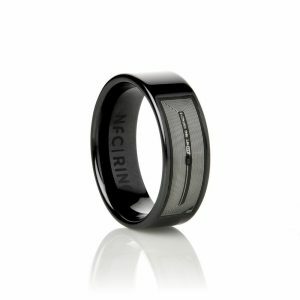 It works with NFC compatible phones. 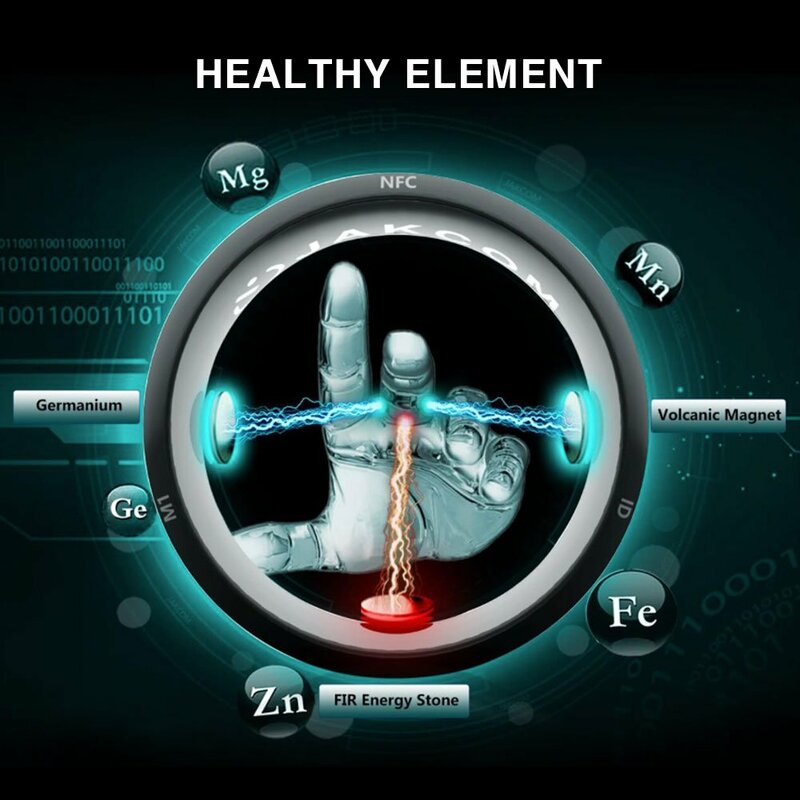 Read more about how NFC works here. 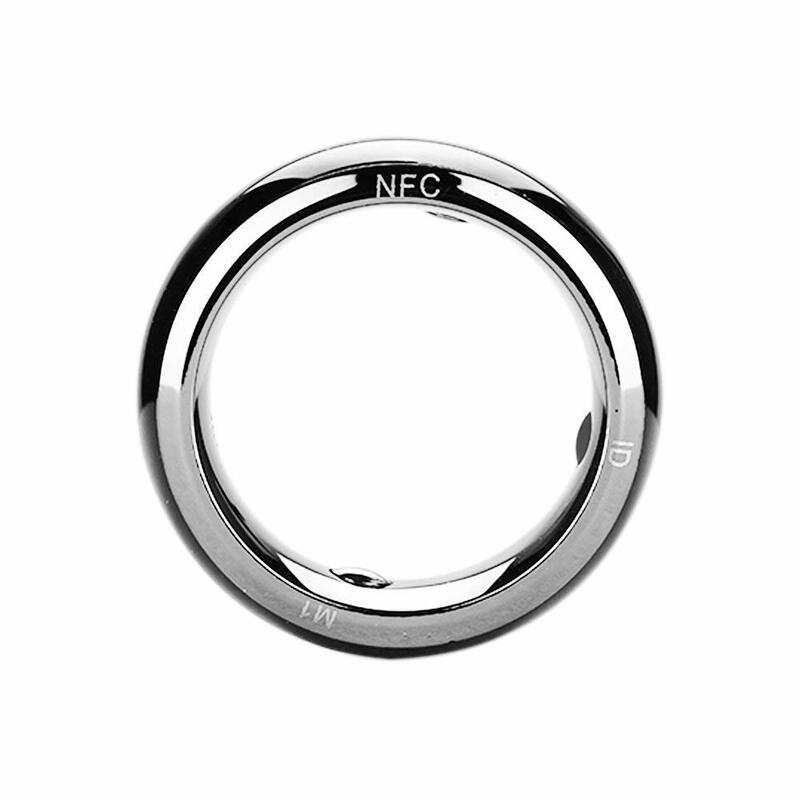 NFC Smart Rings allow you to program actions that are triggered when the ring comes within close proximity of an NFC device, such as a contactless payment point, smart phone or an NFC Tag. 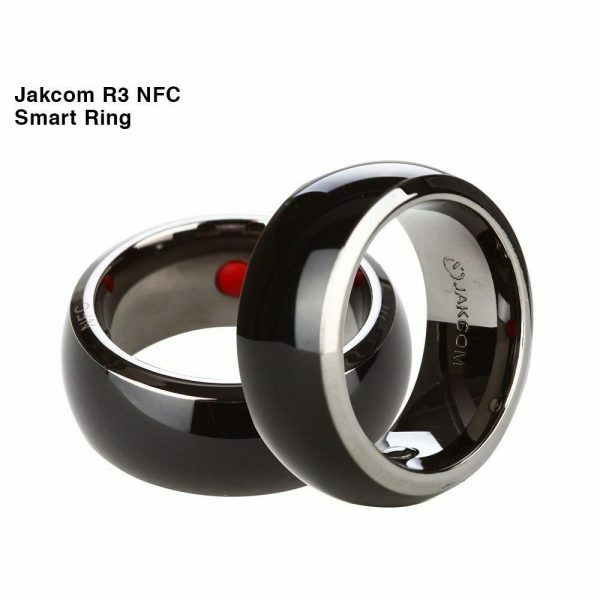 The Jakcom R3 Smart Ring has an inbuilt NFC chip that allows you to take advantage of the simplicity and power of NFC. 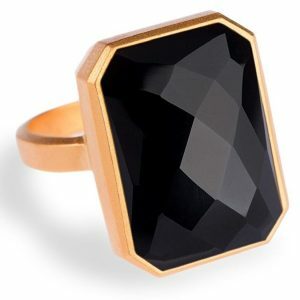 Using an app, you can program the ring to simplify your life. 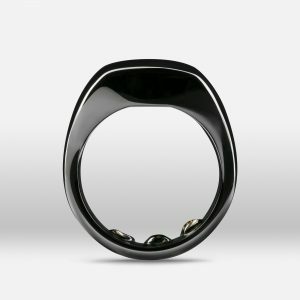 For a compatible smart phone, you can set it up to unlock your phone. 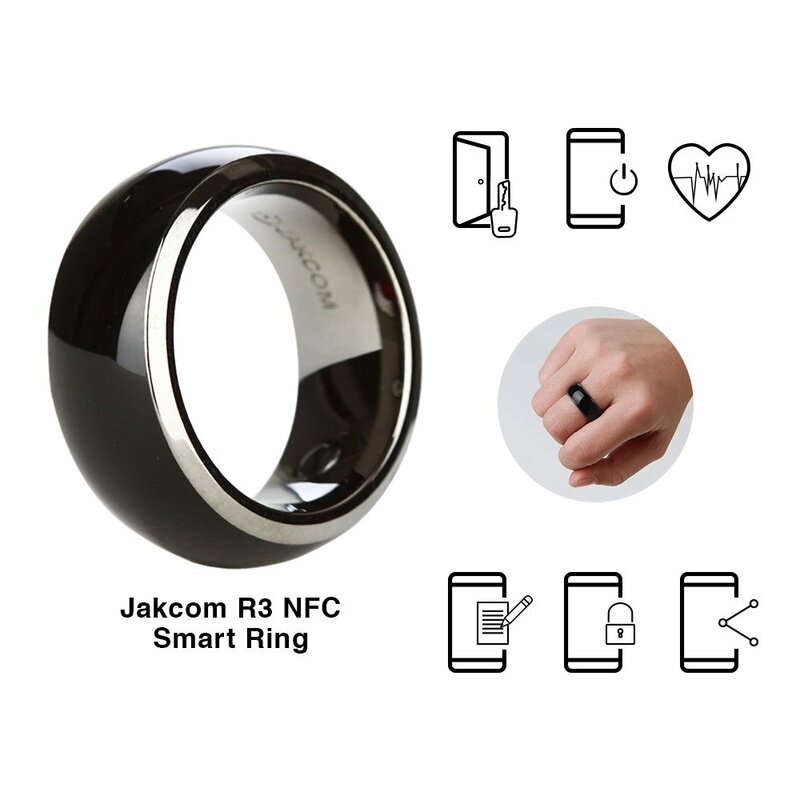 By using an NFC Tag, you can use it to control smart home appliances. 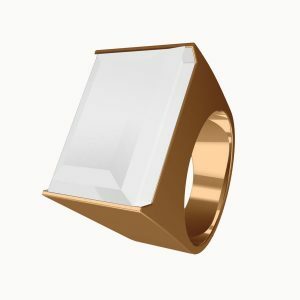 The possibilities are endless and the community is strong in NFC, so you’ll have plenty of inspiration. 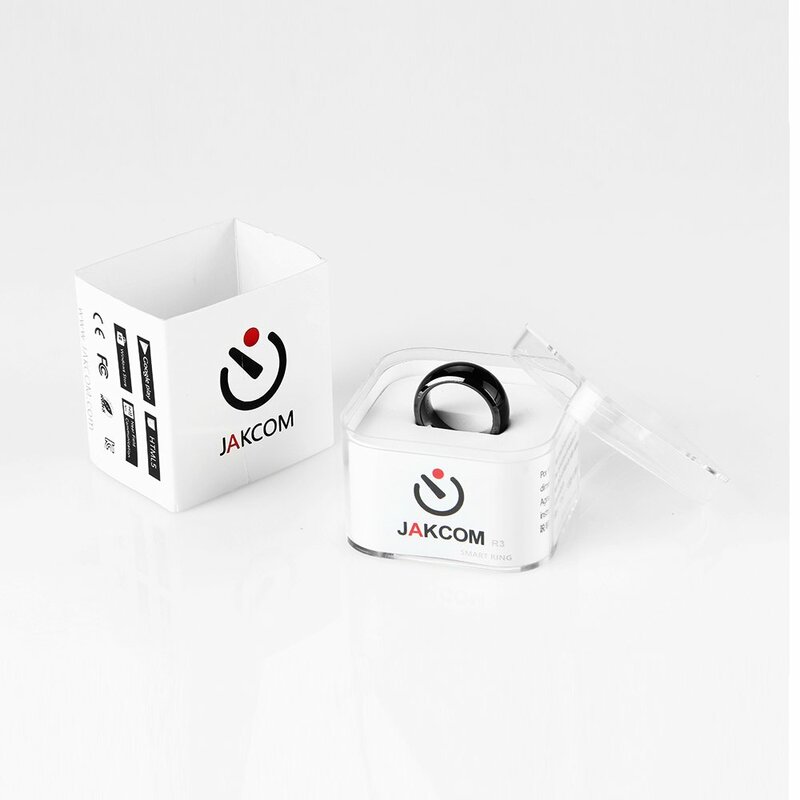 Available in multiple sizes, and very affordable, the Jakcom R3 is a great choice to step into the Smart Ring market.